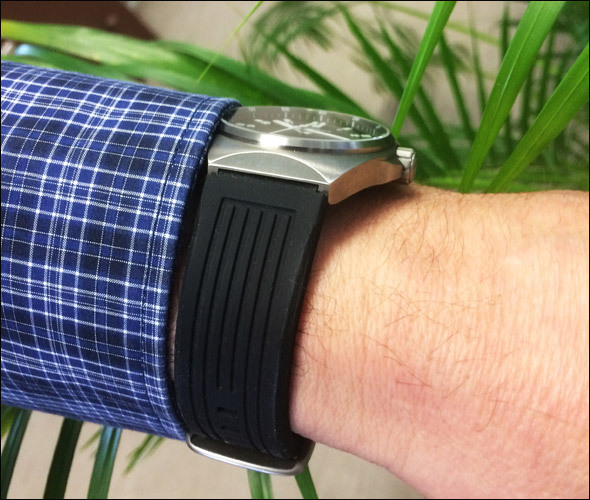 We have made a prototype with an olive-green CANVAS strap and we think it looks very good! 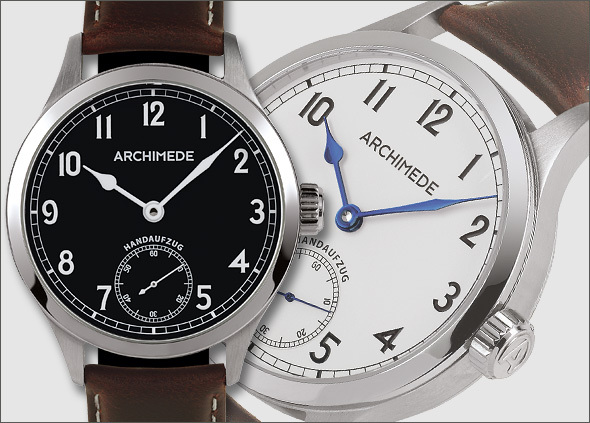 ARCHIMEDE OutDoor with Silicon Strap! ARCHIMEDE presents the new finish of the surface of the DeckWatch. The case is now finally brushed. The bezel & the crown are polished which makes the watch even more valuable! For more information please visit our ARCHIMEDE website on http://tinyurl.com/p9mzazm.